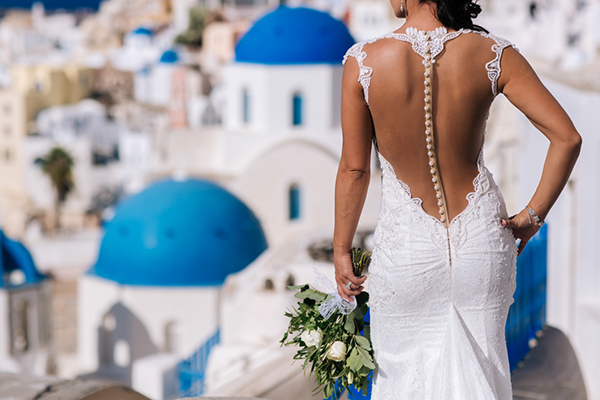 We are sharing today a beautiful wedding video by Studio 27 by Andreas Politis from a lovely destination wedding in Corfu! 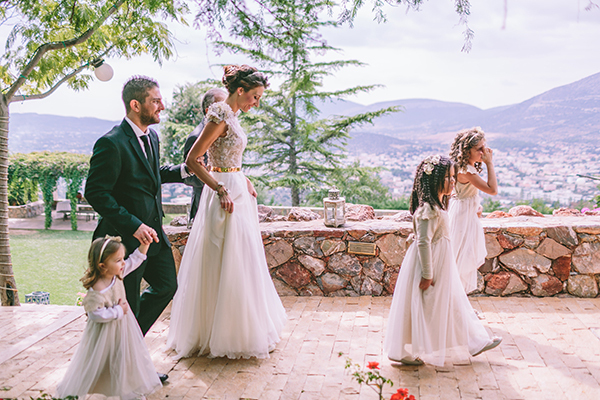 In an amazing location and with elegant and luxurious style, this wedding will mesmerize you! From the bride: “We met in April 2012 in a diplomatic reception at the Danish embassy in London. We were together for 4 years until in March 2016 Colan decided to pop the question in New York in a little romantic restaurant called ‘One if by Land two if by Sea’. We were both very excited and the first thing we did after we got engaged was to go into a karaoke bar next door and sing our hearts out. 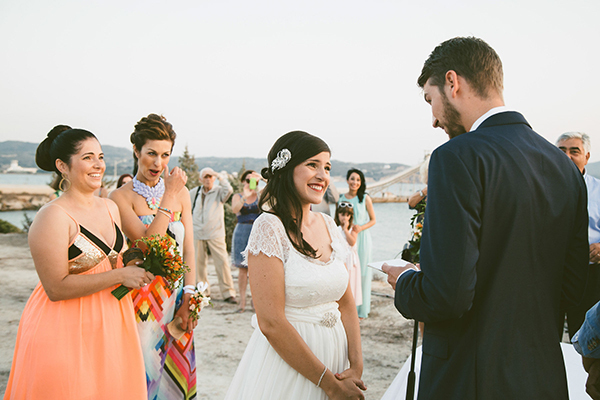 We got married in Pontikonisi church in Corfu during the summer. I love hydrangeas and gypsophila, so we decided to keep it simple and use these for all our flower decorations. Our colors were mainly baby blue and gold. Because the ceremony was at Ponikonisi and reception at Achillion Palace, we did not want to add too many decorations and details, everything was beautiful already by nature. We really liked how Aris, our wedding planner from Belli Momenti, arranged all the decorations and flowers in the tables. They thought of every little detail such as a beautiful tall standing mirror to show the menu and eye catching sweet table arrangement”.